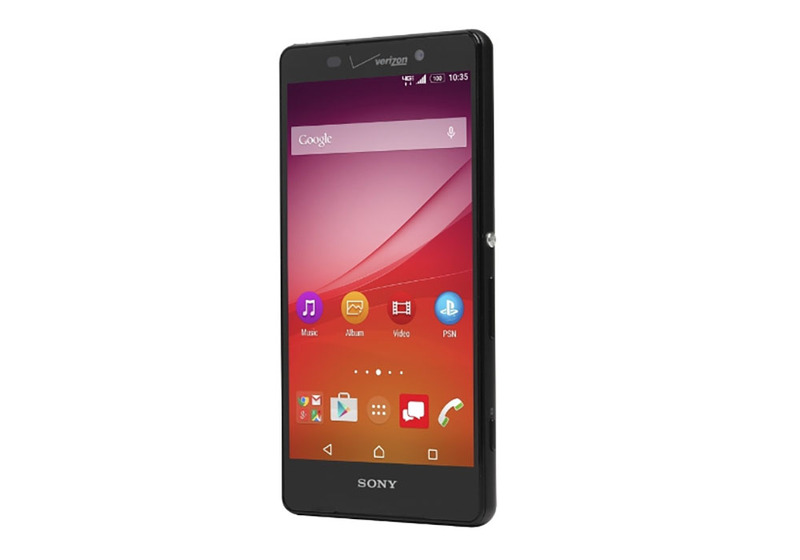 Back in June, Verizon announced its plans to carry a semi-new phone from Sony called the Xperia Z4v. The original goal was to get the phone ready for launch over the summer, but as the summer seemed to be coming to a close, the phone had yet to surface at any store or in the hands of any tech reviewer. Our sources told us in July that it had been delayed until at least September, but pinged us again in mid-September saying that it had been cancelled for good. So this news today comes as no surprise. I’d call the news unfortunate, but the Xperia Z5 has now been announced (full specs) and so this phone probably needed to be cancelled sooner. Even though it had some nicely upgraded specs over the global Xperia Z4 (like a QHD display, bigger battery, and wireless charging), anyone who bought the phone was destined to be disappointed knowing that an even newer version was almost here. So, RIP, Sony Xperia Z4v. We didn’t know you at all, and it’s probably better that way. The only question now is – how close to the Xperia Z5’s launch can Verizon get with the Xperia Z5v? LG V10 Unboxing and First Impressions!